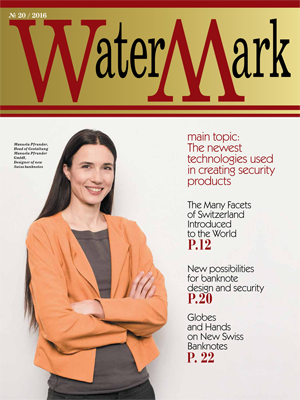 Also Water Mark publishes representative and advertising polygraphic products (annual reports, corporate newspapers, booklets, catalogues, etc). 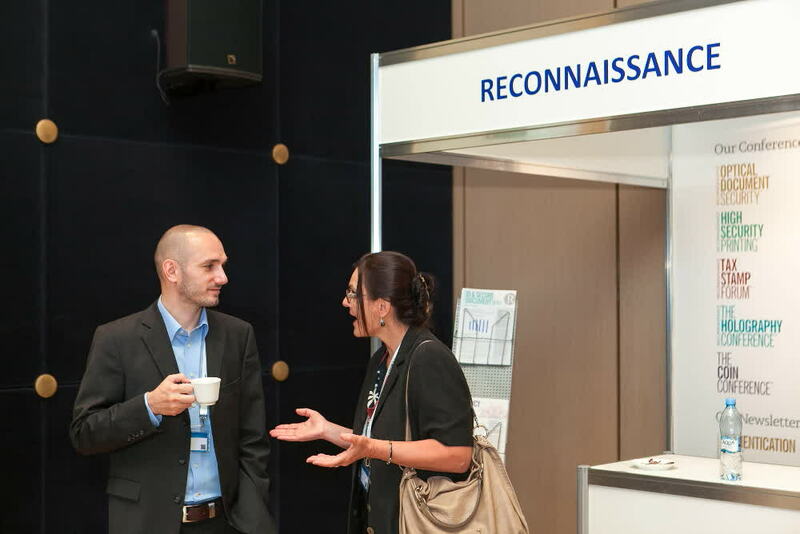 We are glad to answer your questions and provide all necessary information regarding your participation in the conference. 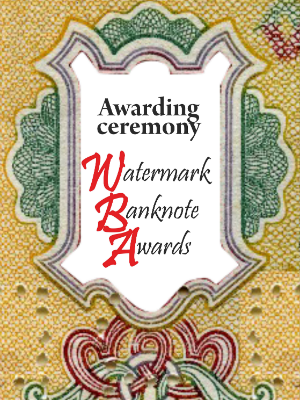 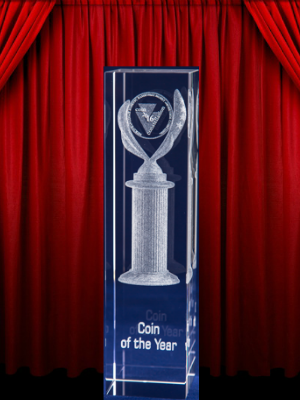 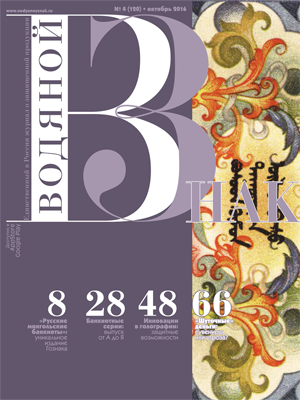 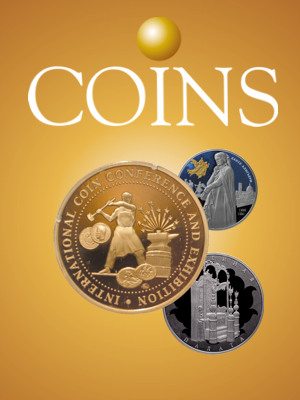 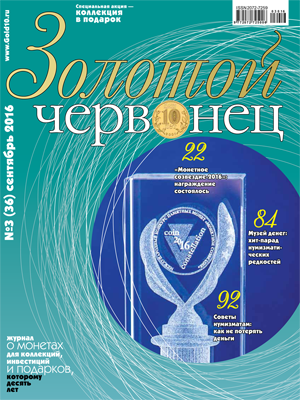 Watermark Banknote Awards is held by Water Mark Publishing House since 2013. 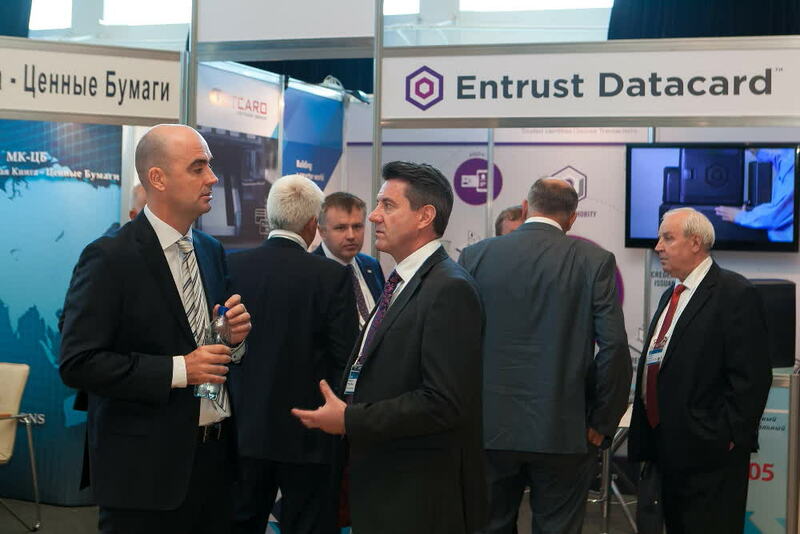 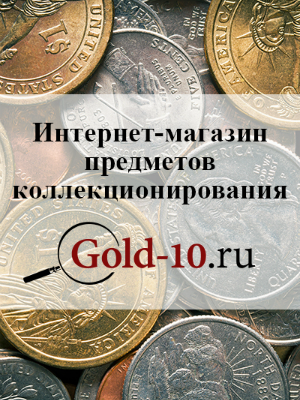 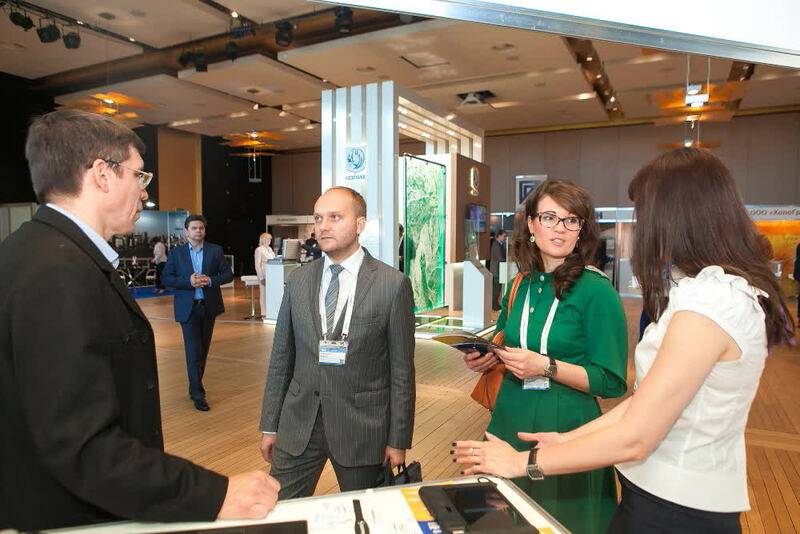 The expert committee includes representatives of the Organizing committee of Watermark Conference, Vodyanoy Znak Magazine and experts of the leading companies in the industry. 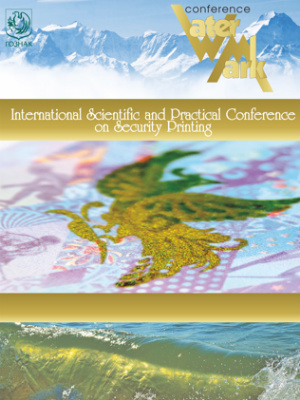 Winners are determined among the banknotes issued in the period between the two Watermark Conferences. 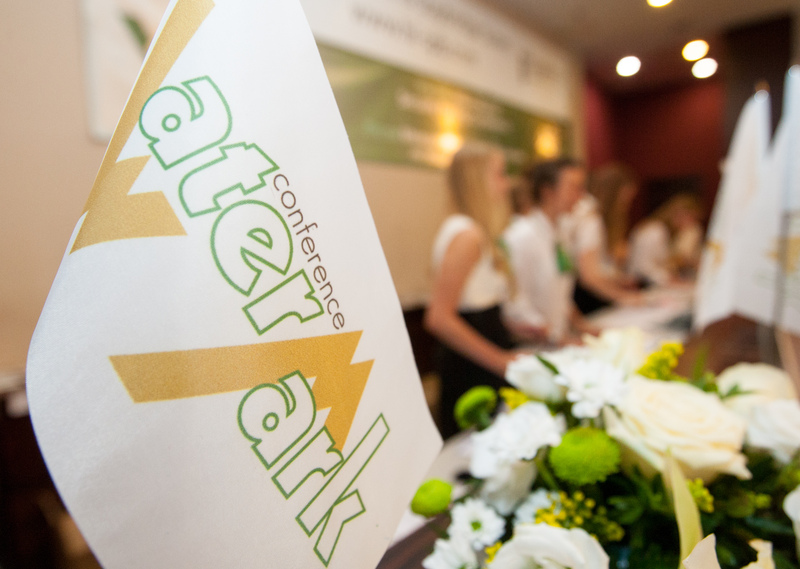 Announcement of results and awarding ceremony takes place during the conference.